Nigeria’s most popular and successful blogger Linda Ikeji has acquired a property in one of Nigeria’s most exclusive neighbourhoods, Banana Island. 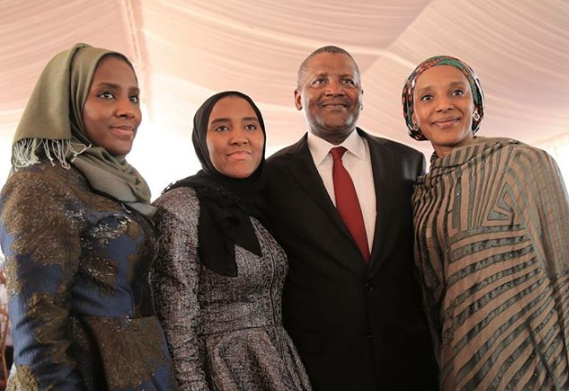 The information was tipped off by Laura Ikeji, younger sister to Linda, who posted a photo of the home on her Instagram page. That moment you realize that Mike Adenuga is ur neighbor,Dantata is ur neighbor,you are surrounded by billionaires you used to hear about on Tv as a child,Haaaa unimaginable feeling.Banana island isn’t ready for my noise.Dear Banana island,we here. The absurdly harmful traditional practice of ‘breast ironing’ is on a fast rise across the globe, and is giving some concerned persons a serious cause for concern. Breast ironing is a horrific practice where young girls are beaten with hot irons on the chests to hamper the growth of their breasts. Cosmopolitan.com spoke to five women to find out why they were unfaithful in their marriages, and while they found that the underlying issues were all emotional, each woman pointed to a very different impetus for her infidelity. From firing back at husbands who were unfaithful first, to breaking out of their boring, monotonous lives, these women revealed the gritty details of what drove them to shake up and even destroy their marriages. An unspecified number of passengers were feared dead on Thursday when an 18-seater commercial bus plunged into the Arun River at Ogere, near Ijebu Ode in Ogun. The Public Information Officer of the National Emergency Management Agency (NEMA) Mr Ibrahim Farinloye, confirmed the incident. 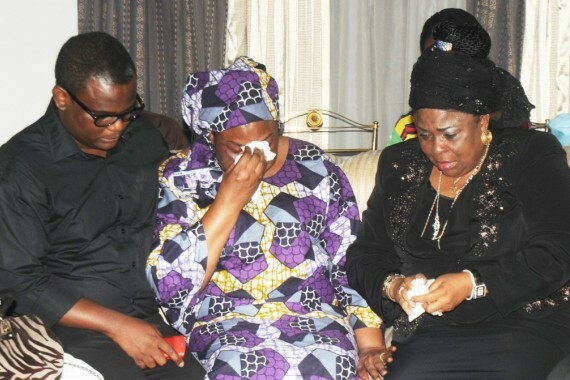 He said in Lagos that rescue operation had begun. Brigadier General Enitan Ransome-Kuti, the son of the late human rights activist, Beko Ransome Kuti, has been sentenced to six months in prison for offenses committed during the war against Boko Haram. He will be dismissed from the Army if the sentence pronounced on him by a military court in Abuja on Thursday is confirmed by the Nigerian Army. FOILED BANK ROBBERY: Today at about 5:12 pm we received a distress call that some criminals robbed a new generation bank at Trans- Amadi, Port Harcourt. Instant action and hot chase by our men forced the armed robbers to abandoned their operational vehicle, Lexus jeep No. Rivers KRK 209 BX and escaped with gun shot wounds. Wife- Ehen so, you now have my time abi? 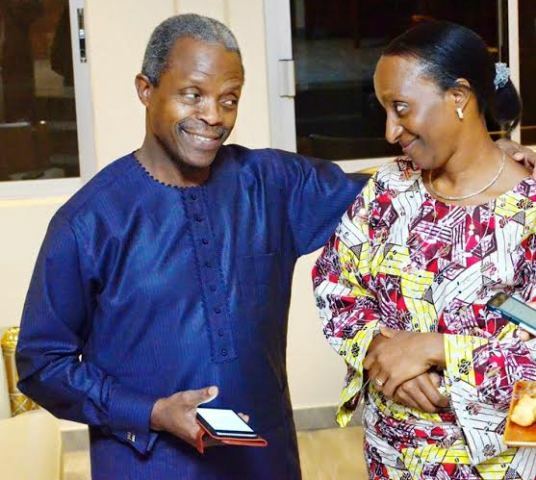 Osinbajo- You know the work of a Vice president of Nigeria, is more tasking than that of a mere commisioner of Lagos state. Akure the capital of Ondo State, has remained grounded since Tuesday following a clash between Igbo indigenes and Akure youths. The Akure youths accused the Igbos of disrespecting their monarch, the Deji of Akure, Oba Aladelusi Aladetoyinbo. This followed the alleged refusal of the Igbos to obey the instruction giving by the monarch. Reports gathered indicates that the youths were furious over the manner the Eze-Ndigbo of Akure, sir, Gregory Iloehike allegedly addressed the Deji in his palace, when he (Iloehike) was invited. A palace source disclosed that trouble started between the Deji and Igbo residents, following the installation of an Igbo man as the chairman of one of the markets in Akure by the Eze-Ndigbo. Oba Aladetoyinbo was said to have been angry, having felt that it was a taboo for an Igbo man to rule over a market in Akure. A mother and her 14 months old daughter were killed after being hit by stray bullets when robbers laid siege close to their house at Block 8, 23 Road House in Festac Town, Lagos, shooting sporadically from a machine gun during a bank robbery in Festac. 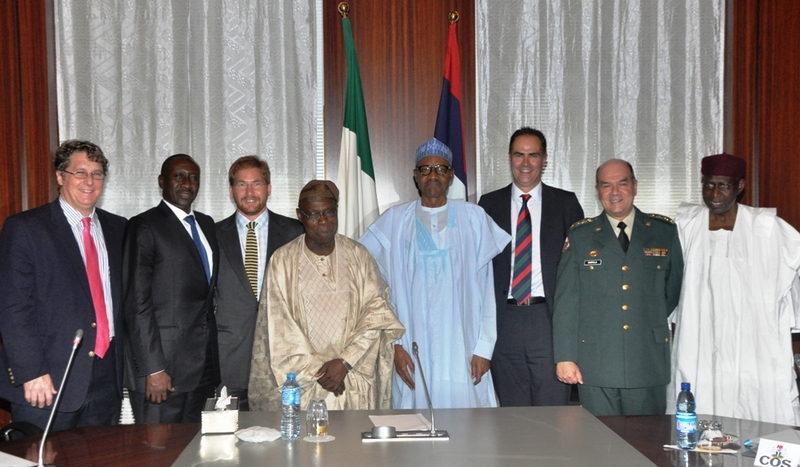 President Buhari today Oct 14, had a meeting with General David Rodriguez, Commander of the US Africa Command. 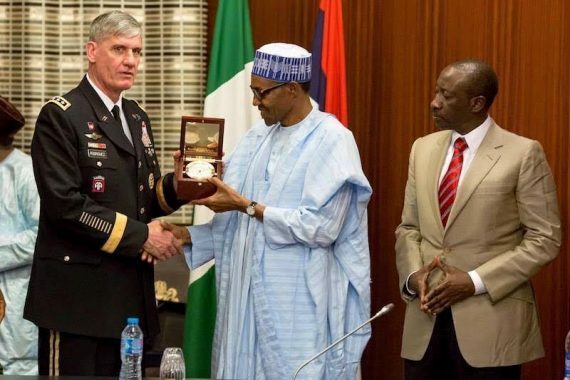 The Command is responsible for Military relations with nations and regional organization in Africa. Dylan Settles told KARK he was “shocked” and “hurt” by the letter, which he initially assumed would be a “hey we missed you” note from the church after he missed several services. U.S. President Barack Obama on Wednesday informed Congress he is sending up to 300 U.S. military personnel to Cameroon, the White House said, part of a stepped-up effort by Washington to counter the violent group Boko Haram. After introducing himself and making his former colleagues laugh, former Anambra state governor, Sen. Chris Ngige was asked to take a bow and go. He was not asked any question. The senate this evening confirmed the nominations of the following ministerial nominees: Udoma Udo Udoma John Kayode Fayemi Audu Ogbeh Ogbonnaya Onu Abdulrahman Dambazzau Osagie Ehaniere Lai Mohammed Amina Ibrahim Mohammed Suleima Hussaini Adamu Usman Jubril Babatunde Fashola Ibe Kachiukwu Abubakar Malami Chris Ngige Aisha Al Hassan Solomon Dalong Kemi Adeosun Hadi Sirika. These will be your new ministers. Rotimi Amaechi and Adebayo Shittu will be screened tomorrow. Senate president, Bukola Saraki, has unveiled the second ministerial list forwarded to him by President Muhammadu Buhari on Monday. Genevieve Nnaji shared a photo from her upcoming movie, ‘Road to Yesterday‘, where Nigerian born British actor, Oris Erheuro, the lead male, Genevieve’s husband in the movie, was in a shower with her. 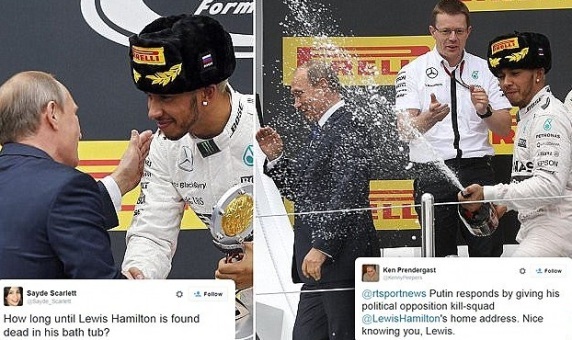 Formula One driver Lewis Hamilton has celebrated his victory at the Sochi Grand Prix by spraying Russian President Vladimir Putin with champagne on the winners’ podium. Saraki Replies Sun Newspapers Over Allegations Both Tinubu And The Senate President Are Plotting To Oppose The President.